What would you like to accomplish with the recording project? Can you picture a CD release party where you celebrate the songs together? Do you want a small 3-4 song EP or a more complex 10+ song product? What is your budget? Who do you want to develop through this process? Do you want to hire some “pros” to inspire the rest of the team? What is the time frame? Record a 4 song EP in the summer of 2016 for January 2017 release using a mix of professional musicians and local church musicians. The professionals will inspire our locals as an additional bonus. Budget is $4500. 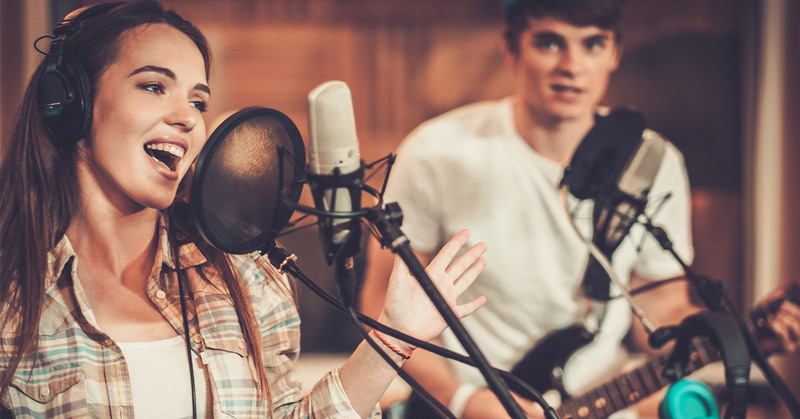 Create a 10-song CD project with songs from the “Fiery Love” sermon series. Track 5 original and 5 cover songs using all local church talent. $8300 budget. Use all local worship team, but hire a producer/engineer. Release May 2016. Record a Christmas EP in July 2016 for December 2016 release. 4-5 Songs. Theme is “The Gift of Jesus”. Budget is $2500. Digital release only. Tell the story of our amazing outreach program through a 4 song EP entitled “Send Us Out”. Proceeds will go to our missionaries. $3500 budget. Due Date March 2016. 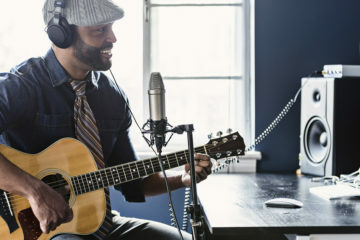 If you already have several songwriters in the church, a deadline for recording will be a great excuse for new material. There is nothing like a goal to rally the creative spirit! 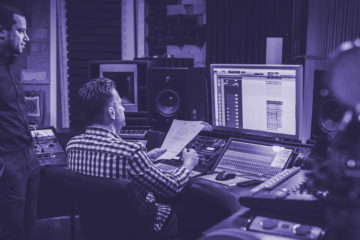 In today’s creative culture, “collaboration is king” and it makes sense that we should work together to craft worship songs for our unique churches. Many large worship movements like Passion, Bethel, and Jesus Culture write songs for their church this way. Book a getaway for 1-3 nights and commit to several writing sessions in groups of 2-3 throughout a few days. Alert the pastor and elders to pray for the writers as they go. Start, continue and end everything with Prayer. Ask God for favor, ideas, and wisdom. Capture all your ideas on a smartphone, share them immediately with one another so everyone can listen and make tweaks. Write and rewrite until you have solid songs. Some of the most incredible songs have been re-written DOZENS of times over several years! Involve both seasoned writers and some others that will benefit from the experience of just watching. Consider bringing in an outside writer that will inspire.